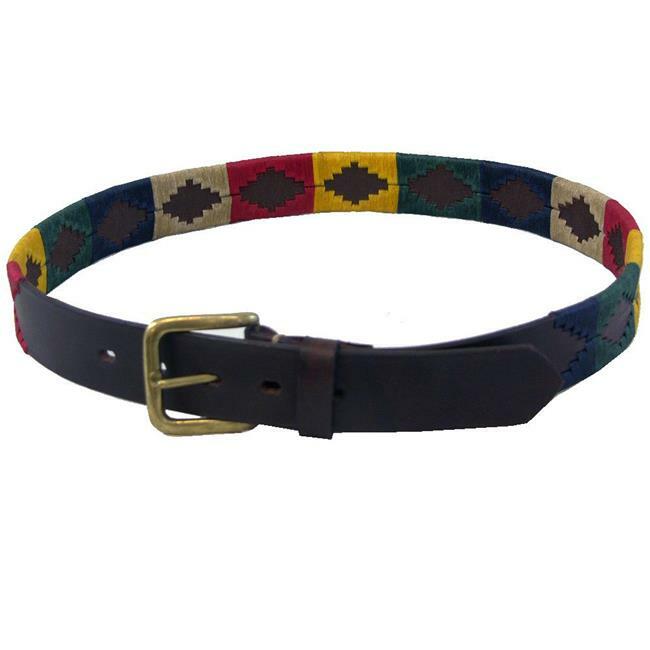 Wow leather belt with aztec design beautiful alternating aztec design around your waist. Genuine leather belt makes this a perfect belt to wear with jeans or other casual slacks. Slid brass buckle with chicago screws allows you to change out the buckle for a custom look.